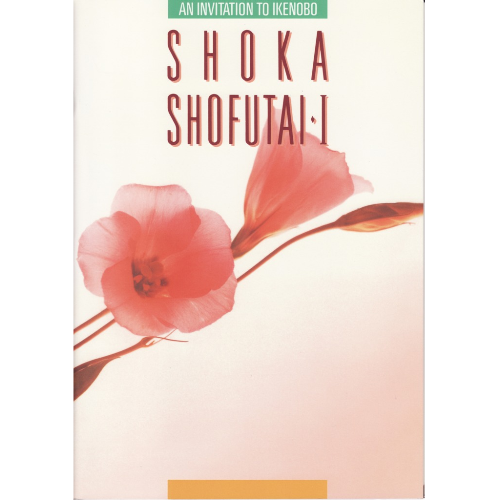 “Shoka Shofutai II” builds upon “Shoka Shofutai I“. 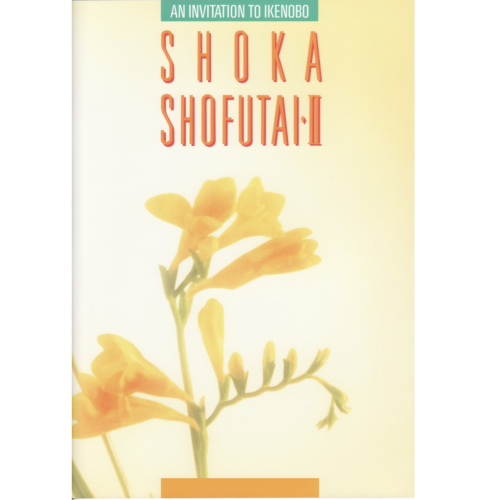 Shoka Shofutai 2 takes us back to the essence and origins of Shoka and is another in the series of indispensable Ikebana books from Ikenobo. This Ikebana book begins by showing us Ikebana arrangements and techniques as they were described up to 500 years ago. It includes diagrams and colour pictures of Shoka arrangements in traditional bronze and bamboo vases and hanging containers. Ikebana Japanese flower arrangement book: “Shoka Shofutai II” builds upon “Shoka Shofutai I“.